What do Tim Walker, squishies and Vogue have in common? 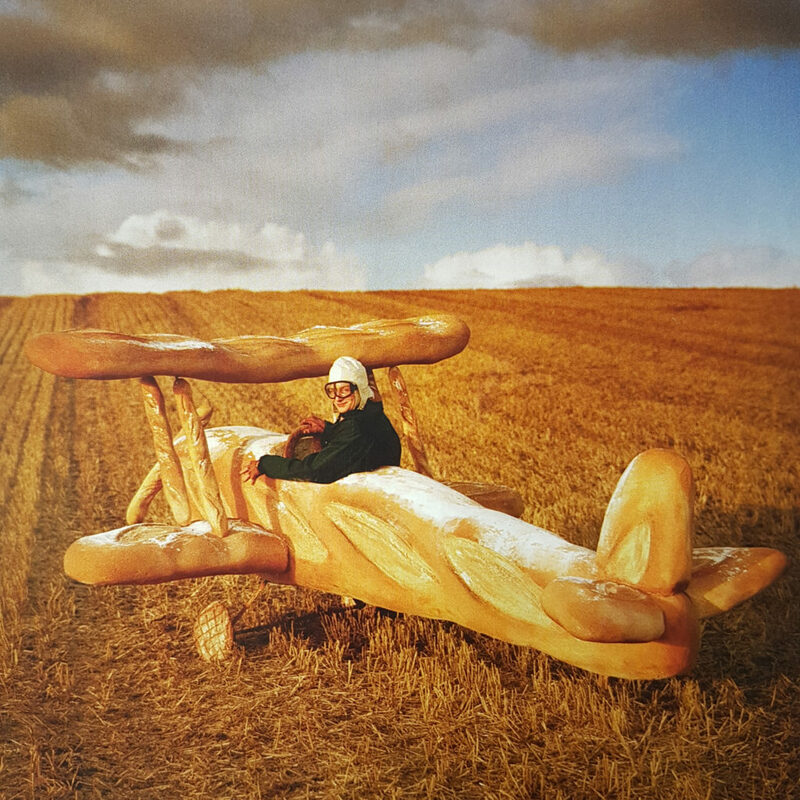 I have always loved Tim Walkers photography, take this shot he did for Vogue in 2009, with the baguette biplane. I was reminded of this recently when loads of the kids in our summer camps over the summer educated me on Squishies. 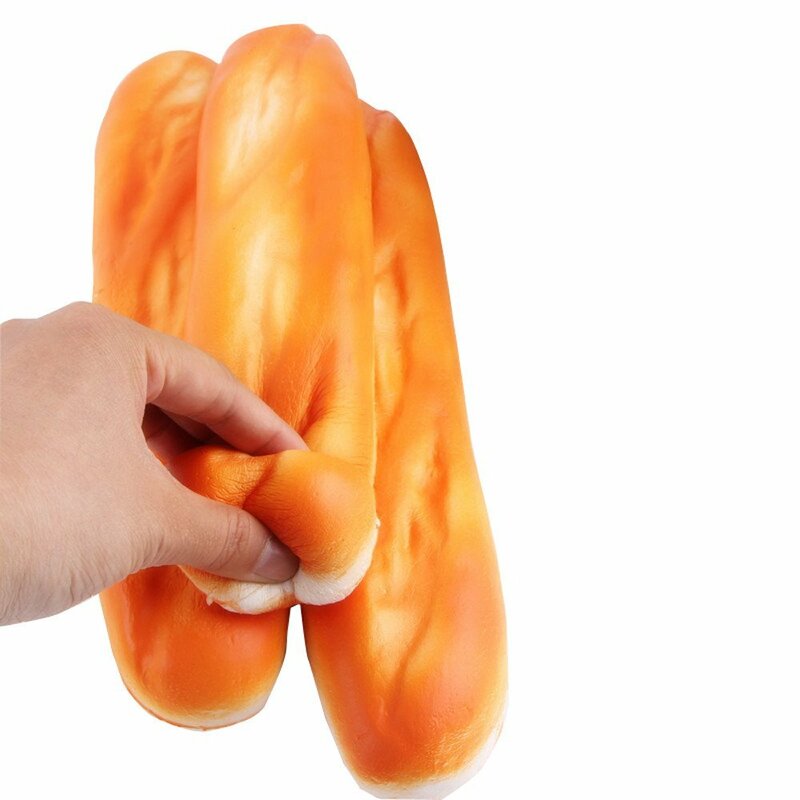 Toys that look like food. So it turns out that ol’ Tim was before his time. 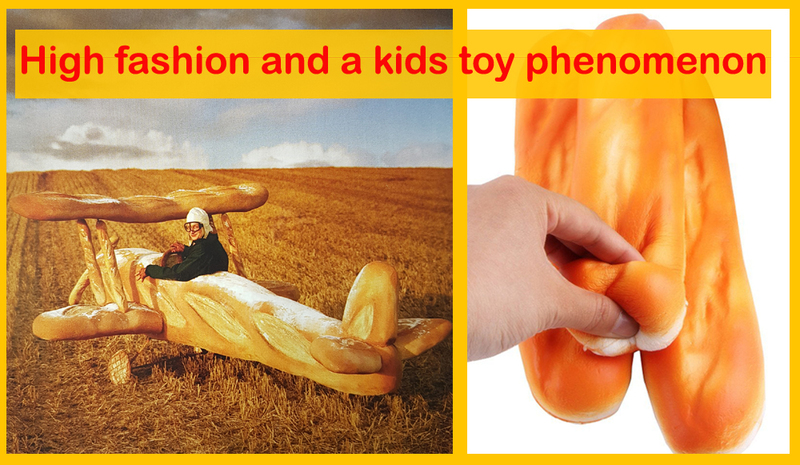 Always intriguing to see what the toy industry will come up with next. Can anyone explain their purpose/popularity?